Terriers enter the final weekend of the season guaranteed to finish no worse than fifth in Hockey East. To move up to third or fourth, BU will need to beat Maine in Orono on Saturday and will need some help to leapfrog Lowell and/or Northeastern. The Huskies will host UNH, while Lowell travels to Vermont—both on Friday, so BU will know what its chances are before taking the ice against the Black Bears. All the scenarios that would give BU home ice are spelled out in the WTBU Sports preview linked below. 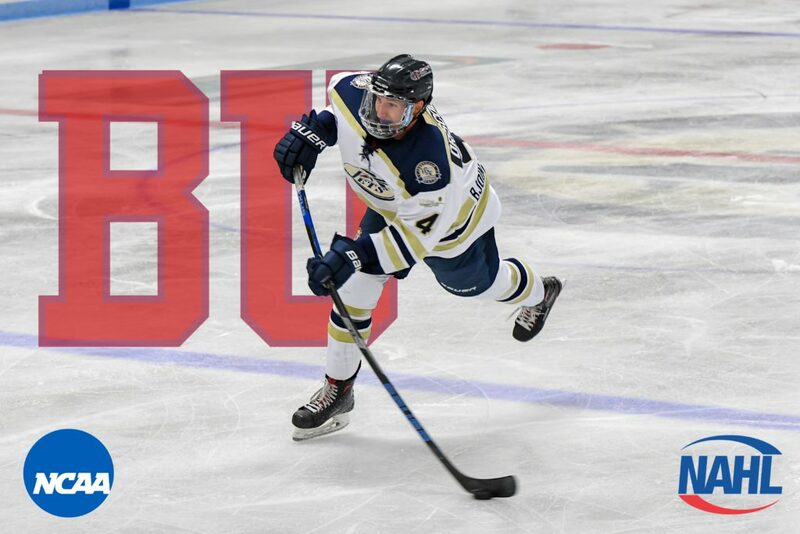 BU added to the blue line corps in its 2019 recruit class with a verbal commitment from Sean Driscoll, a 6’2” left shot currently in his second season with NAHL Janesville. A ’98 birthdate from Mequon, Wisconsin, he has 24 points in 48 games. Clayton Keller's 13th goal in the first period was the game-winner in Arizona’s 2-0 win against Calgary. Alex Chiasson scored his 19th goal in Edmonton’s 3-2 win against Vancouver. Evan Rodrigues assisted on a pair of goals in Buffalo’s 5-4 shootout loss to Chicago. Jack Eichel had a goal in the shootout. Freshman forward Mackenna Parker has been named to the Hockey East All-Rookie team after a 19 point regular-season, including 13 goals. At least one Terrier has been named All-Rookie for 11 consecutive seasons. Jesse Compher, an All-Rookie selection last season, was announced as conference scoring champion with 43 points (14G, 29A) in 27 Hockey East games. Overall, she has 60 points, third best in Division 1. #8Terriers will face #6 BC in the Hockey East semifinal in Providence on Saturday.